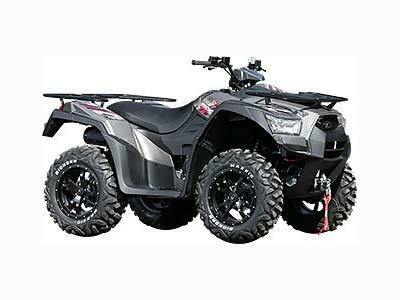 The all-new MXU 500i ATV received a variety of updates and improvements, both in style and function. Powered by a fuel-injected 499cc engine developing 36 hp, the 500i further features a tough, newly designed chassis and running gear components. Tough enough for utility purposes and light and maneuverable enough for recreational endeavors, the MXU 500i is available in Black, Green or Red.